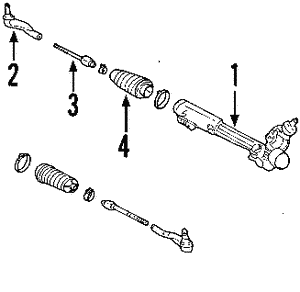 When you turn the steering wheel of your Ford, you expect it to automatically turn the wheels for you as well. 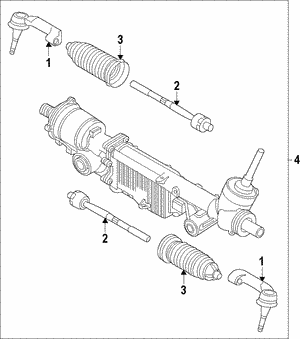 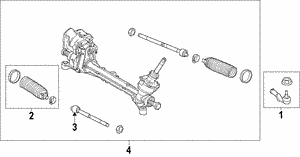 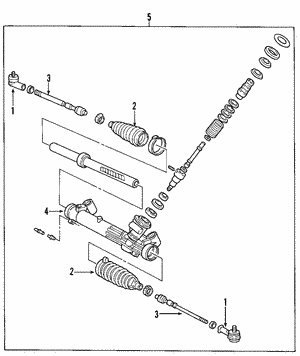 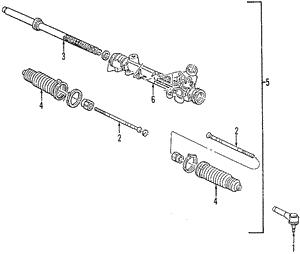 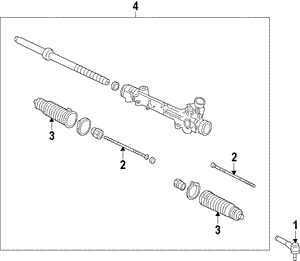 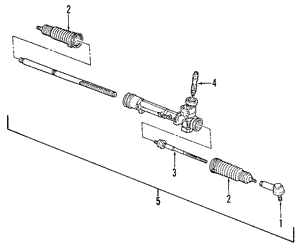 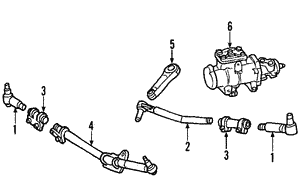 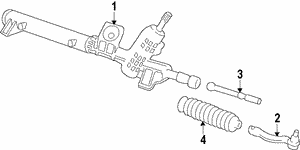 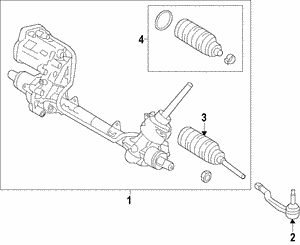 If it doesn't, there may be something wrong in the Ford OEM steering box. 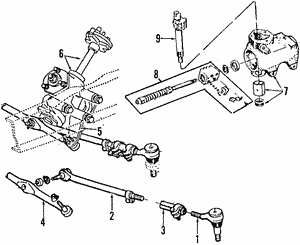 The steering wheel is mounted on a rod that is connected to a steering box. 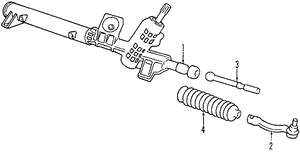 That box holds the key to your steering. 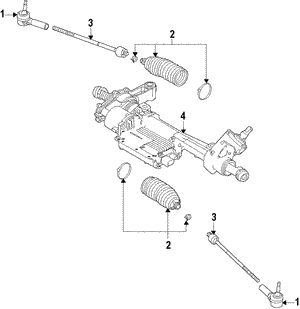 It is the steering gear that makes the wheels turn. 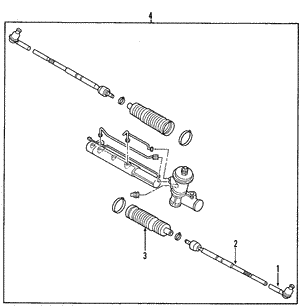 This gear is essentially a large stationary bolt that moves the box up and down when the wheel is turned. 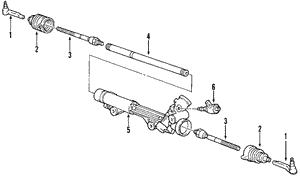 When the box moves, it causes the pitman arm to move, which is connected to the rods that are attached to the wheels. 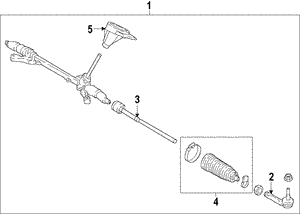 Should your gear fail, you'll need to pick up a new one! 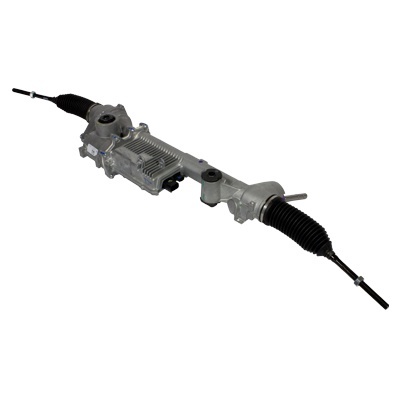 The steering gear will likely never give you any problems, but if it does, you should replace it with only genuine OEM Ford factory parts. 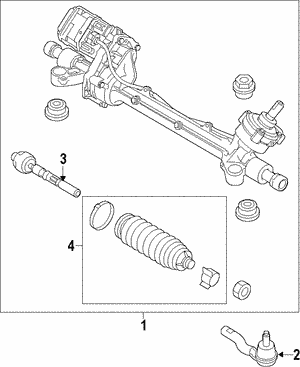 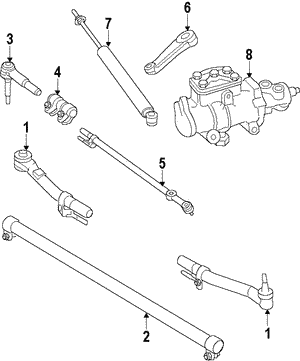 They are the parts that are designed to give your Ford the best performance. 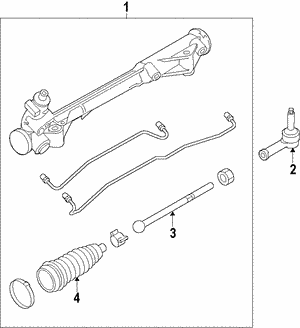 Purchase your Ford Excursion parts here, and F-150 parts here. 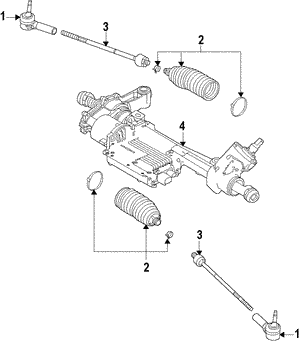 Get your OEM steering gear today!